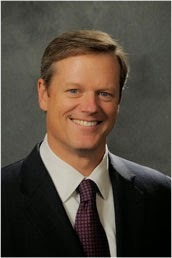 “Today’s swearing-in of Governor Charlie Baker and Lieutenant Governor Karyn Polito is an extremely momentous occasion for the Commonwealth of Massachusetts. 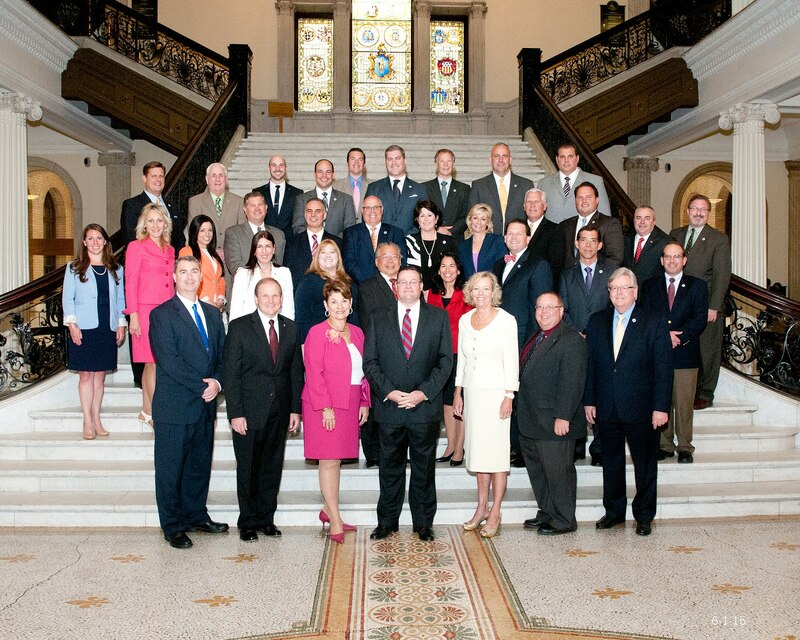 With a combined vision of making Massachusetts great, the residents and small businesses of this state will only benefit from the guidance and leadership of the Governor and Lieutenant Governor. Governor Baker’s outlook for Massachusetts is one of optimism and promise. His aggressive plan to create jobs and deliver a world-class education to children across the state is the exact tone and direction that this state’s residents so desperately need and want from the incoming administration.